Portuguese) is provided for each image, and all are supplied in high resolution for optimum print quality. Use the comprehensive index or search function to find the specific material you need. 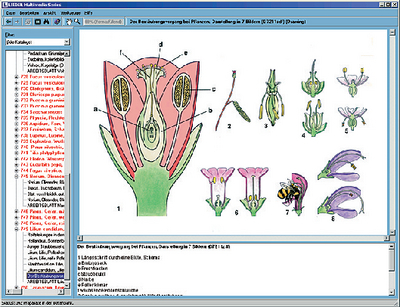 Choose from seven different CD-ROMS, complete with topical images and resources. Focus on the science and study of botany with a collection of photographs and data designed to fit any plant-based lesson. Content includes diagrams and pictures of plant-derived foodstuffs; the sowing, cultivating, harvesting and utilization of crops; history on a variety of plants; and much more.